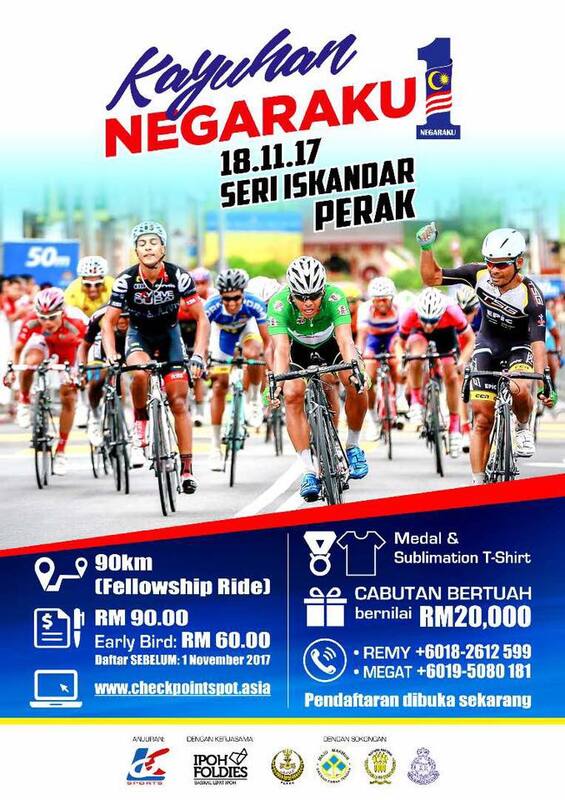 The “KAYUHAN NEGARAKU” Fellowship Ride will be held on 18th November 2017 at Seri Iskandar, Perak. 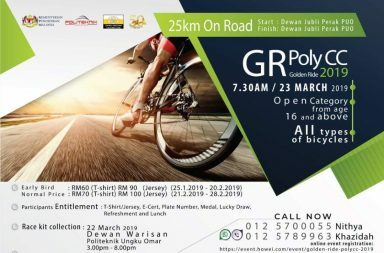 The main objective of this ride is to instill unity amongst Malaysian on wheels, while pursuing an active lifestyle for all ages. 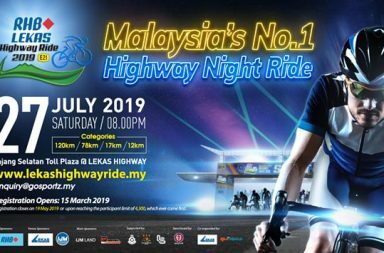 The Fellowship Ride flag off at 7.30am and will traverse 90km around the Seri Iskandar region which hosts the Petronas’ University of Technology (UTP) and University of Science Malaysia (USM). 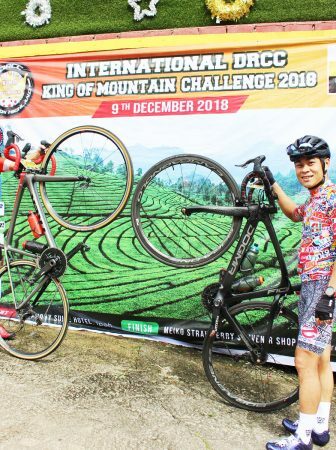 Gather your friends and family for a fun ride, and take the opportunity to explore Perak on two wheels. 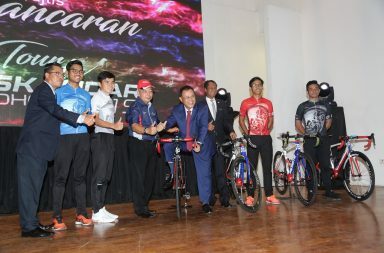 Participants will be entitled to a chance to win RM20,000 in a lucky draw too. To register, click on Checkpointspot.Asia. 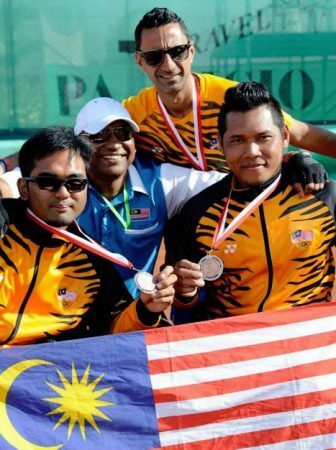 Alternatively, call Remy +6018 2612599 or Megat +6019 5080181, or drop them an email at kayuhannegaraku@gmail.com. 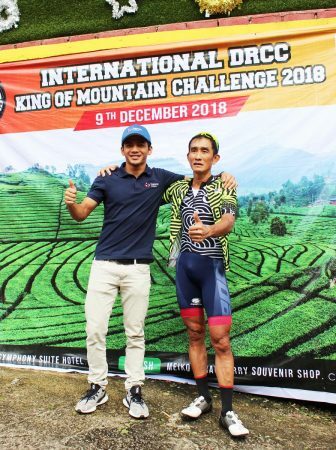 For more info, follow Kayuhan Negaraku on Facebook.